Sony PlayStation 4 owners that are interested in taking part in the early development stages of the highly anticipated PS4 PlanetSide 2 game currently under development by Sony Online Entertainment. 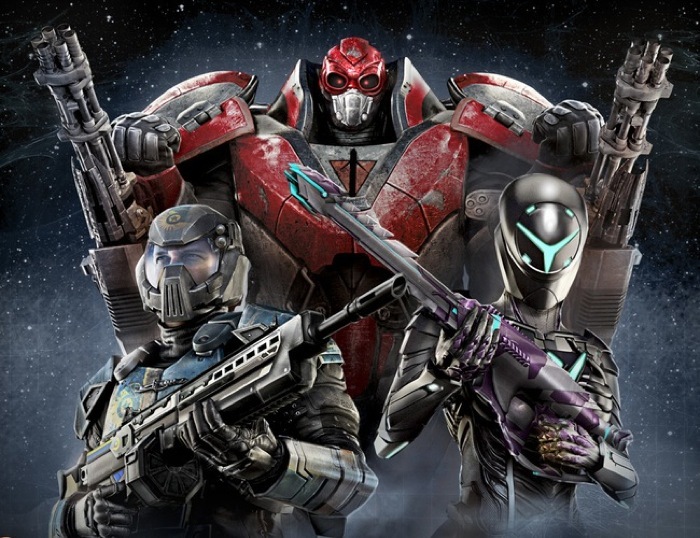 Will be pleased to know that SOE is now taking registrations for the PlayStation 4 PlanetSide 2 closed beta development that will commence later this month on January 20th 2015. “When PlanetSide 2 launches on the PS4 (after Closed Beta), we plan to support remote play on the PS Vita as well as the touchpad on the DualShock 4 controller for UI navigation. We also intend to take advantage of the Share button, allowing players to showcase their most epic battle moments with friends. PlanetSide 2 will remain free-to-play on the PlayStation 4 and will not require PlayStation Plus to play, allowing players a variety of ways to access, play, and purchase content. Players have been asking for PlanetSide 2 to be playable on the console and with its ability to bring massive communities together in enormous battles, it is a great fit for PlayStation 4’s companionable/social community. To express your interest and have the chance to take part in the closed beta development stage for PlanetSide 2 jump over to the SOE website to register your interest via the link below. Sony explains that initially a few thousand invites will be sent out and they will “steadily be increased” over time.